YouthNet in collaboration with Godrej Good and Green, Youth Resource Centre (YRC) was launched in 2017, to create a space for the youth to explore, express and learn on issuesconcerning them. The training, programs and workshops are centered around activities such as Life Skills Workshop, Road Riddle, NGOs Meet, Story-ish, Dream Catcher, Photography Workshop, Folktales, Facilitating Participatory Communication and Painting Competition. So far, we have reached 339 youth through our diverse activities. 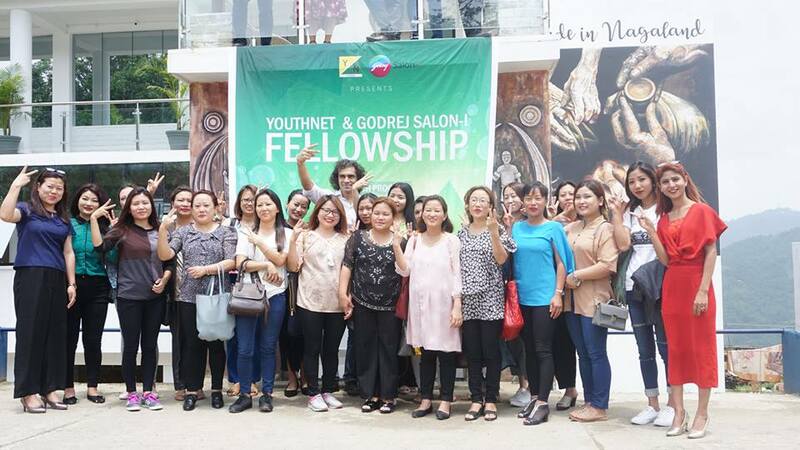 In 2018, ‘YouthNet and Godrej Salon-I Fellowship’ was launched with the objective to equip the fellows in the space of beauty by honing their technical and business skills like advance make-up and hair-styling, technical training and also cash flow management. In the first batch, we started with 17 fellows for a period of 1 year.